Bermuda grass is a mild climate grass. Bermuda grass is a kind of grass is a multi-year grass. Bermuda grass is the most durable grass variety. Bermuda grass is resistant to thirst. Bermuda grass is damaged in cold climates. Bermuda seeds are planted as 45 gr in m2. How to plant Bermuda grass? It is squeezed and planted to a depth of 1.5-2 cm. When to plant Bermuda grass? Bermuda grass is planted in the Aegean region in the spring. In our country, it is called as carnassial dactylis glomerata. Cynodon Dactylon grass care is like other grass care. What is Bermuda grass? 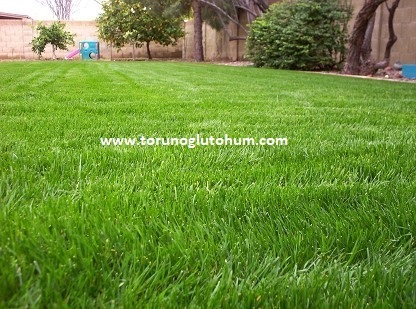 Bermuda is a precious grass seed for landscaping of grass. You can buy bermuda seeds from our company, and learn prices of bermuda grass seeds from our company and buy bermuda grass seeds. 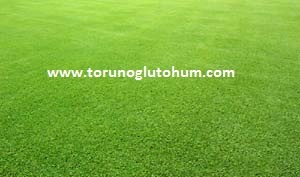 Tags:Bermuda grass, bermuda grass seeds bermuda grass seed prices, bermuda grass seedlings, cynodon dactylon, you ask, let Torunoglu Seed help you.